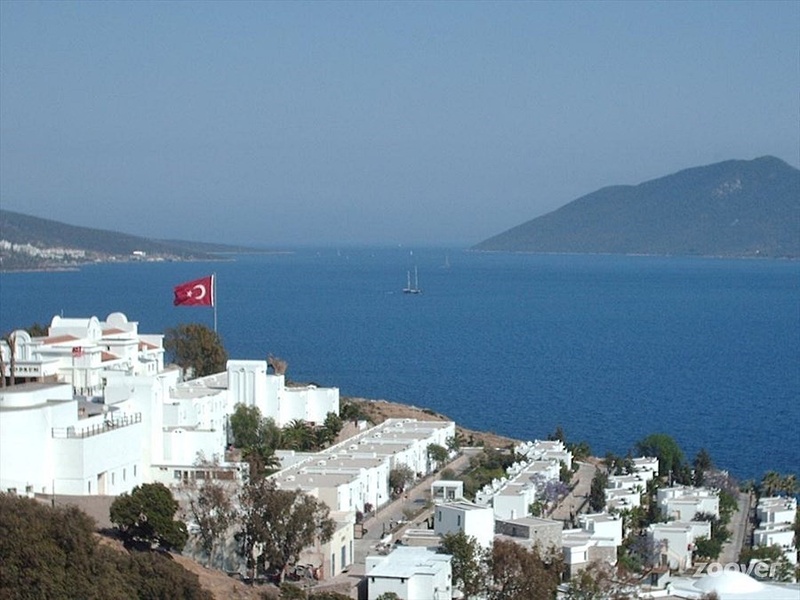 Bodrum’s windmills line up gracefully along a steep Bardakçı hillside separating Bodrum and Gumbet Bays. 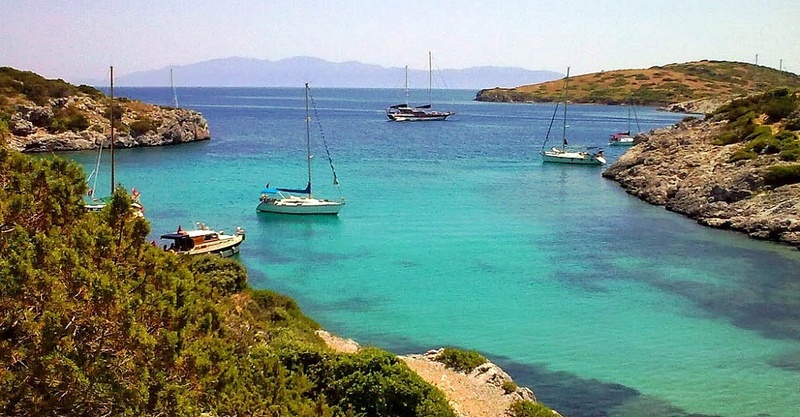 From a vantage point at the top, panoramic views of the Aegean Sea and the Greek Island of Kos are spectacular! The best time to see the windmills and “enjoy the full synergy of sun, sea, and wind” is dawn or dusk. They’re also very beautiful at a full moon! I visited Sunday afternoon when several Turkish families were enjoying the view. One couple asked me to take their picture and a young man offered to take mine. 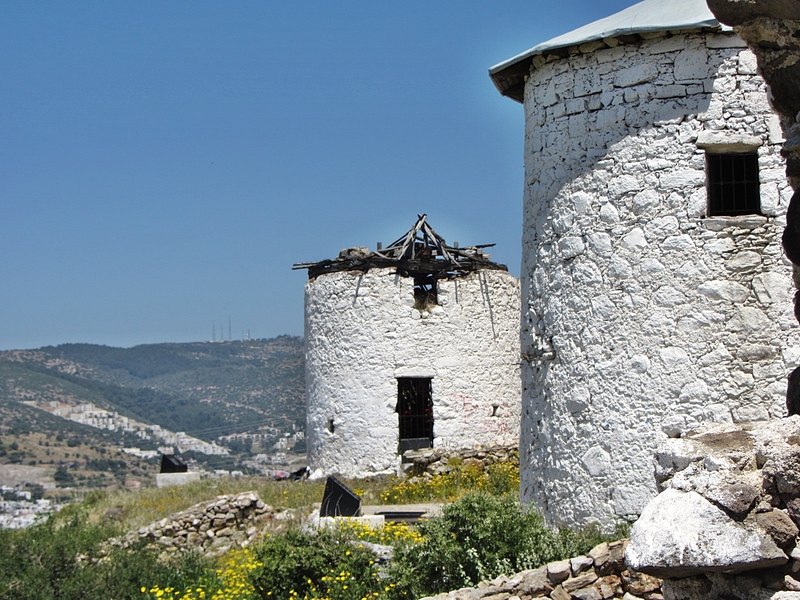 The windmills are a beloved attraction in Bodrum. Made of stone and wooden planks they were used to grind flour from the 18th century until the 1970s. Two of the seven windmills are in good condition. 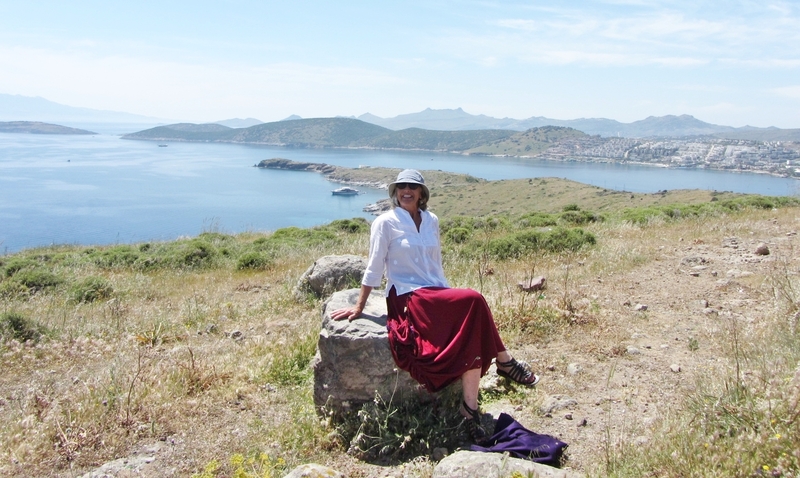 There are ruins of three near Yalikavak on the Bodrum Peninsula. One of the windmills is “derelict”, but the other two were restored and have working sails and white-washed surfaces similar to their original condition. 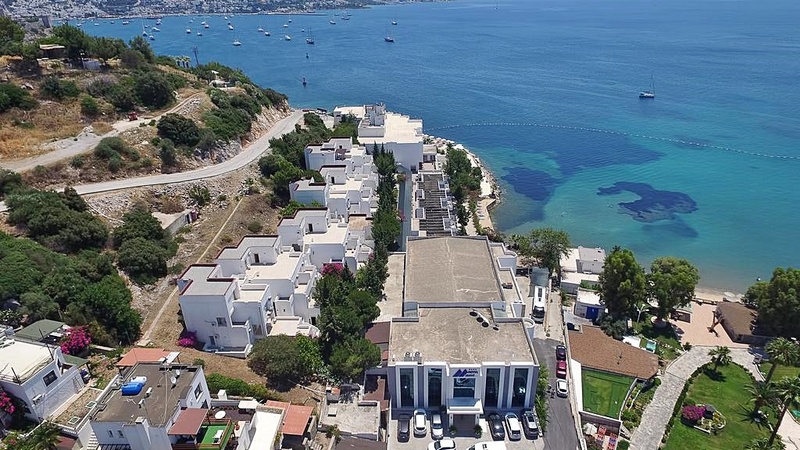 This entry was posted in Turkey and tagged Bardakci, Bodrum Bay, Bodrum Peninsula, Bodrum Windmills, Gumbet Bay, Yalikavak, Yalikavak WINDMILLS by suemtravels. Bookmark the permalink.